Great value, great delivery time. Excellent product, simple to assemble and carries out function perfectly. 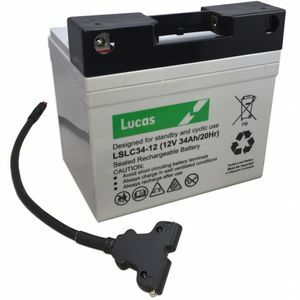 The battery was delivered very quickly and all aspects of transaction were very efficient. A pleasant experience all round. Well done Tayna and thank you.